With December looming later this week and a new Congress ready to convene next year, U.S. Sen. Marco Rubio, R-Fla., is pushing for more federal aid for the Panhandle. 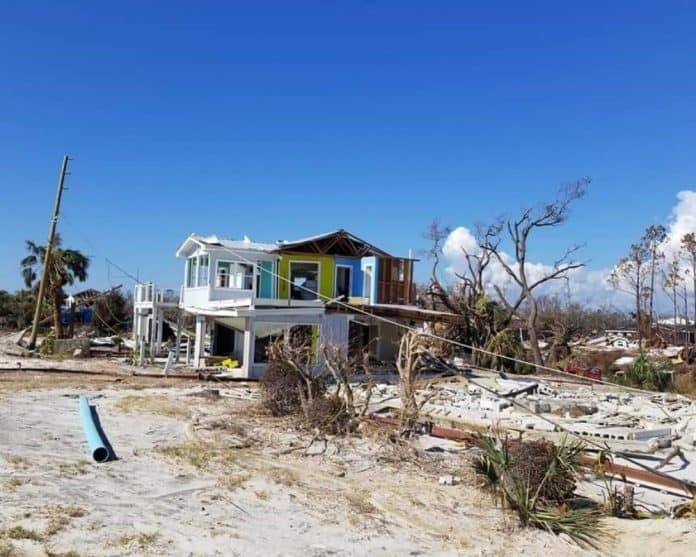 On Wednesday, Rubio urged Congress to pass a disaster supplemental bill for communities in North Florida impacted by Hurricane Michael last month. Since the hurricane hit last month, Rubio has been active in trying to obtain federal help, including from the U.S. Education and Labor Departments, for the area. Earlier this month, Rubio urged the federal government to extend deadlines for Floridians impacted by it to file for unemployment.